When the RMS Titanic began her very first but ill-fated voyage under the command of Captain Edward Smith, little did he and over 2000 crew and passengers know that it would be their last voyage. In the early morning of April 15, 1912, the British passenger ship with over 2000 crew members and passengers aboard sank into the North Atlantic Ocean after colliding with an iceberg at 11 pm the previous night. Only a little over 700 survivors lived to tell their stories and among them are these 10 Titanic Survivors, arranged in no particular order. The survivors were rescued by the RMS Carpathia Passenger Liner and most went about their normal lives. However, some never recovered from the traumatic event and others took their own lives out of depression. 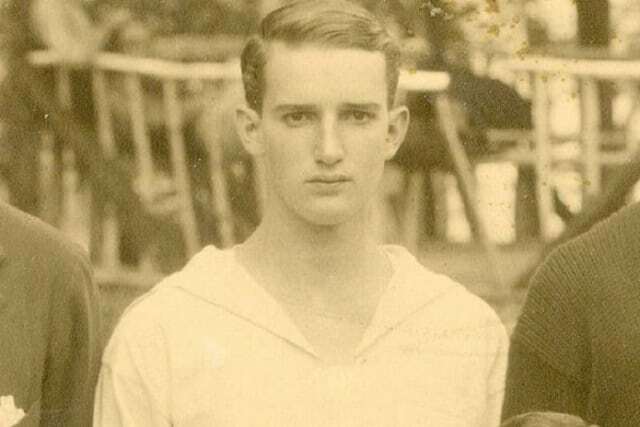 Michel and his brother were placed on a lifeboat by their dad Michel Navratil Snr. He could not join them on the boat due to the strict “women and children first” code on the ship. Their father perished in the disaster along with those aboard the ship when it went down. Their Mother eventually picked them up a month after she saw them on a Newspaper publication. Michel died on the 30th of January in the year 2001 at the age of 92, later her brother and mum would also die of natural causes. 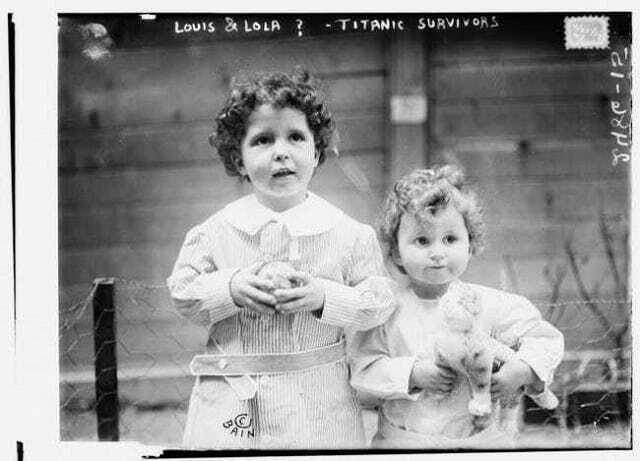 She was the youngest passenger aboard the Titanic aged only 2 months old. She was rescued along with her mother and her elder brother in one of the lifeboats and boarded the Carpathia. 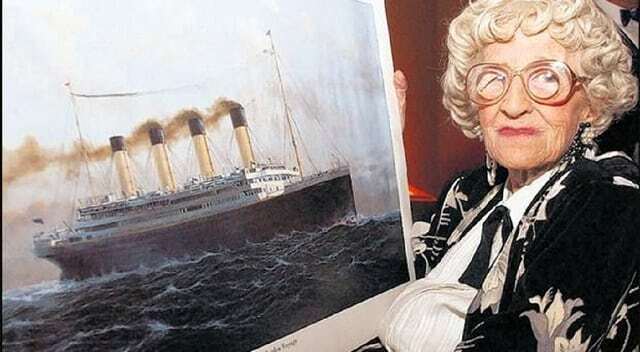 Millvina was also the last living survivor of the Titanic when she died in 2009 at the ripe age of 97. She, her mother and an elder brother made it safely to New York after their rescue. She was eight years old when she was told the story of the Titanic, she later served in World War 2 with the Britsh Government. In her 70s, she also got involved in the events marking the anniversaries of those who met their demise on the ill-fated Titanic. Fredrick Fleet was one of the survivors who got negative reviews from some people, over the answers he gave during his inquiry with US and British Committees set up on a fact-finding mission of what happened to the ship. 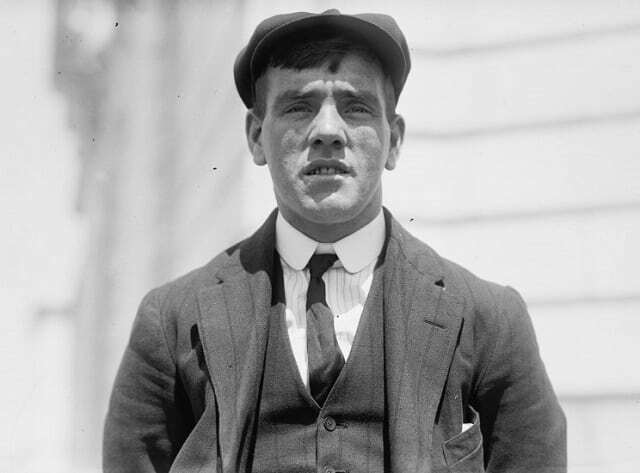 He was one of the men who were the Titanic’s lookouts and spotted the iceberg before the collision. Fredrick was also actively involved in rescuing other passengers from the sinking ship on lifeboats. After the rescue, he served in World War 1 and 11 before he slipped into depression following the death of his wife and subsequent eviction from his brother’s house. Sadly, he committed suicide in 1965. 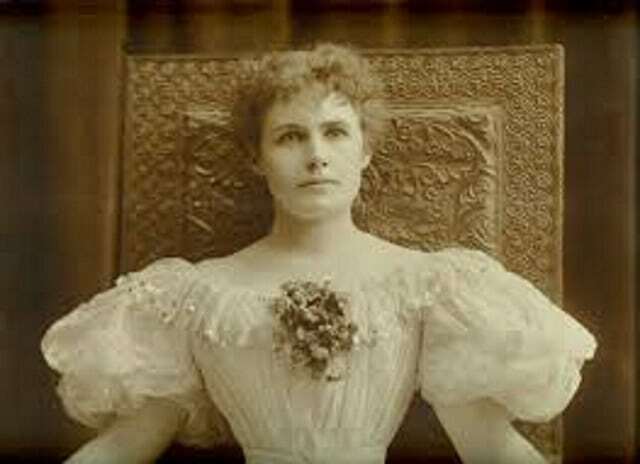 Violet Constance Jessop, the thrice lucky woman, is among our 10 Titanic Survivors, she was an Ocean liner hostess who was nicknamed “Miss Unsinkable” because she survived three shipwrecks namely: Britannic (1916), RMS Olympic (1911), as well as the Titanic. She was taken from the ship on lifeboat-16 along with a baby whose mother she later located aboard the Carpathia. Her character has been depicted in pop culture, in plays and the films titled Iceberg and A Night To Remember. She died of heart failure in 1971 at the age of 83. 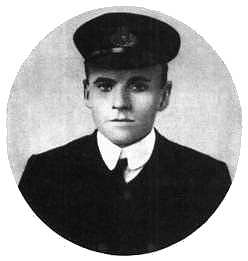 Charles Lightoller was a British Naval Officer who remained on the ship and ensured that women and children were effectively evacuated from the ship before the men. He was still aboard when Titanic went under the water but was thrown back to the surface when she exploded. A rescue boat found him clinging to a floating overturned boat. He went on to distinguish himself in his service in the First and Second World War and was well got decorated for his bravery and actions. He later wrote a book about the Titanic which however got withdrawn following a lawsuit instituted by a certain Marconi who was mentioned in the book. Lightoller died at the age 78 due to a chronic heart disease in 1952. 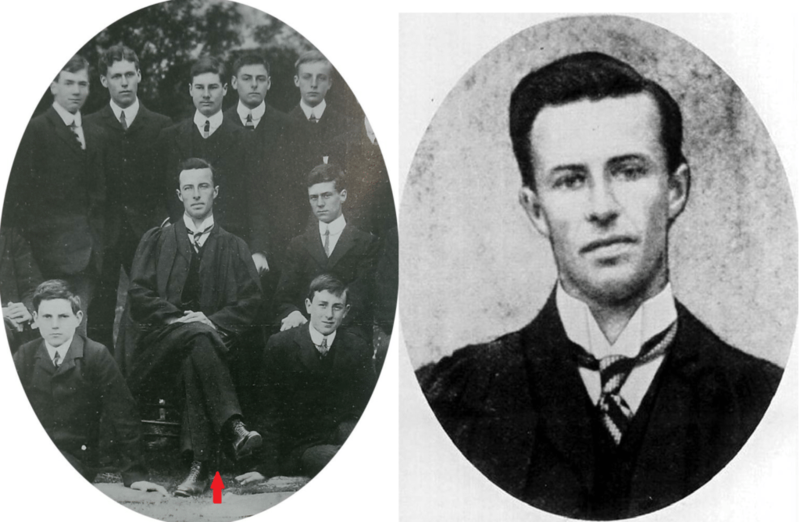 Next among the 10 Titanic Survivors was an English school teacher Lawrence Beesley. He was rescued on the 13th lifeboat from where he witnessed the Titanic as she sank. He wrote a book titled ‘The Loss of SS Titanic’ which was published not long after the incident. He was to feature in a 1958 movie adaptation of the Titanic tragedy ‘A Night to Remember’ but was later removed by the movie director. The teacher died on 14 February 1967 at the age of 89, the cause of his death was not disclosed. 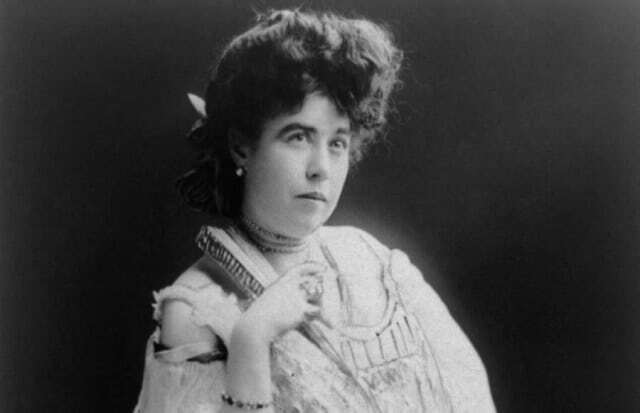 Still among the 10 Titanic Survivors is Molly Brown. She is remembered for the gutsy manner in which she took charge of the rescue lifeboats, charging the boatmen to return to the ship for more survivors. She earned herself the nickname “Unsinkable Molly”. She actively advocated for women rights, literacy for children, rebuilding of frontlines of the World War 1 and also cared for the wounded French and American Soldiers. She also fought for better welfare for ex-service officers. Later, she became an actress and had a film made in her honor, a Broadway musical titled ‘Unsinkable Molly’ in 1960. Unsinkable Molly later died in October 1962 aged 65. Jack Thayer was the 17-year-old son of the then Director of Pennsylvania Railroad Company at the time of the incident. He was one of the Forty persons who jumped into the water when the ship was sinking and spent a night clinging to a floating overturned boat when he was rescued on lifeboat-12. Jack later took his own life in 1944 at the age of 50. The aftermath of the boat and life frustrations had a deep effect on him. 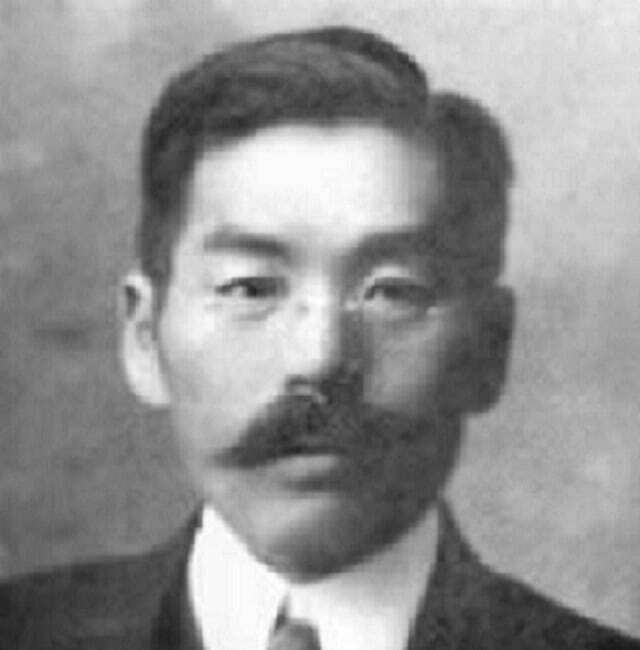 The only Japanese aboard the Titanic, he slipped into lifeboat-10 with another man ignoring the strict rescue code. He was highly criticized though and the identity of the other man who jumped into the boat with him remains unknown. He became a scorn in Japan when publications of his survival of the ship wreckage were published which led to the loss of his job, as he was viewed to have betrayed of the values of the Samurai. However, he was later recalled because he was very good at his job. Masabumi Hosono died on 14th March 1939 at the aged 68. The last but not the least on our list of 10 Titanic survivors is Lucille Carter, who was also known as Helen Churchill Candee. She was one of the heroines of the Titanic. She survived along with her husband and two children. She paddled with an oar along with Molly Brown away from the sinking ship. 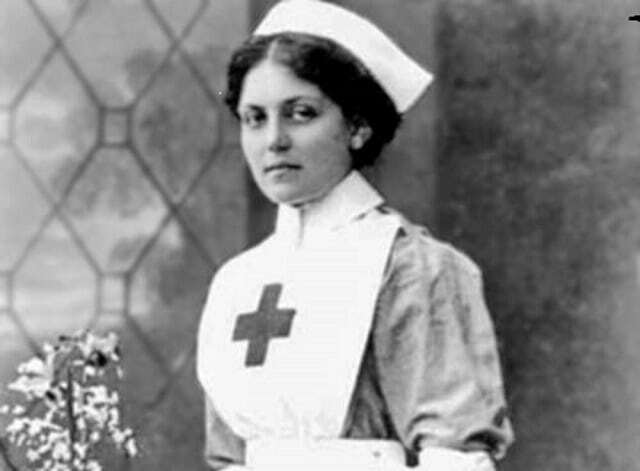 She served as a nurse in Rome and Milan during World War 1 and was honored for her services by the French Government. She later had two books written about her adventures during the war. She divorced her husband years later and remarried George Brooke. She died in 1949 aged 90 in her cottage in York Habor.